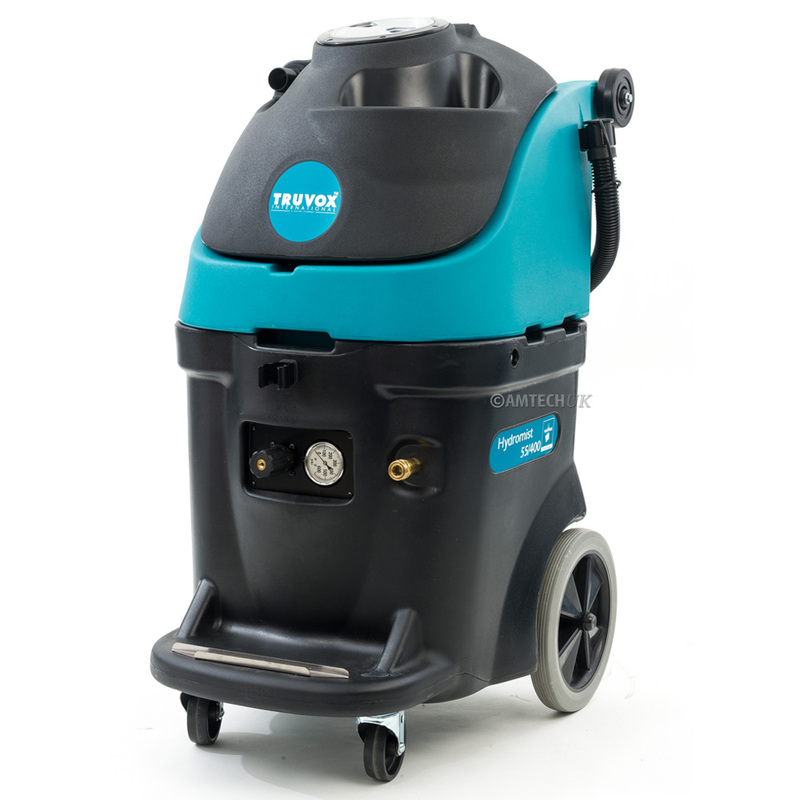 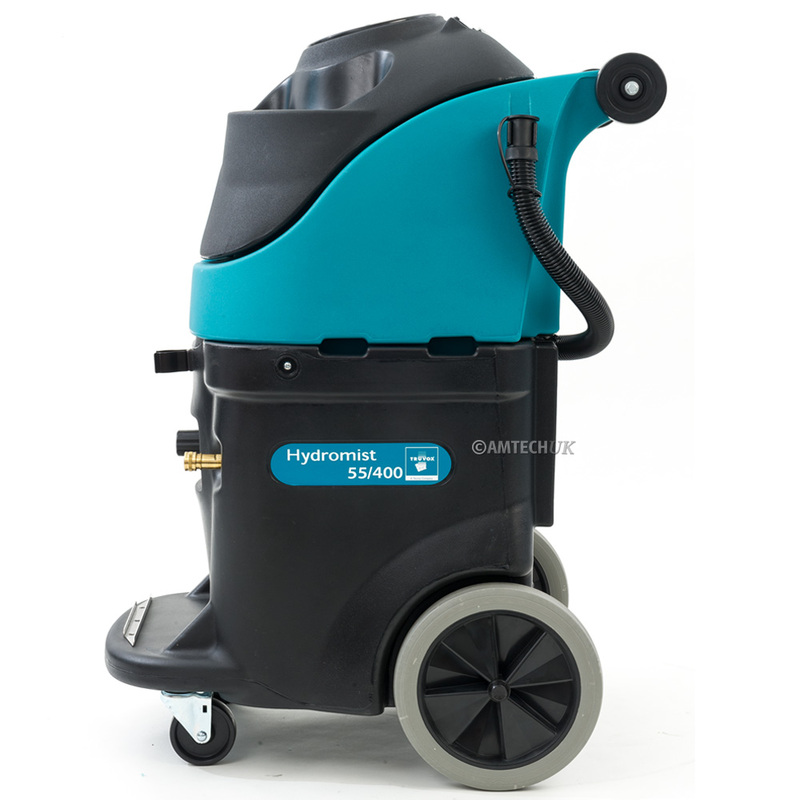 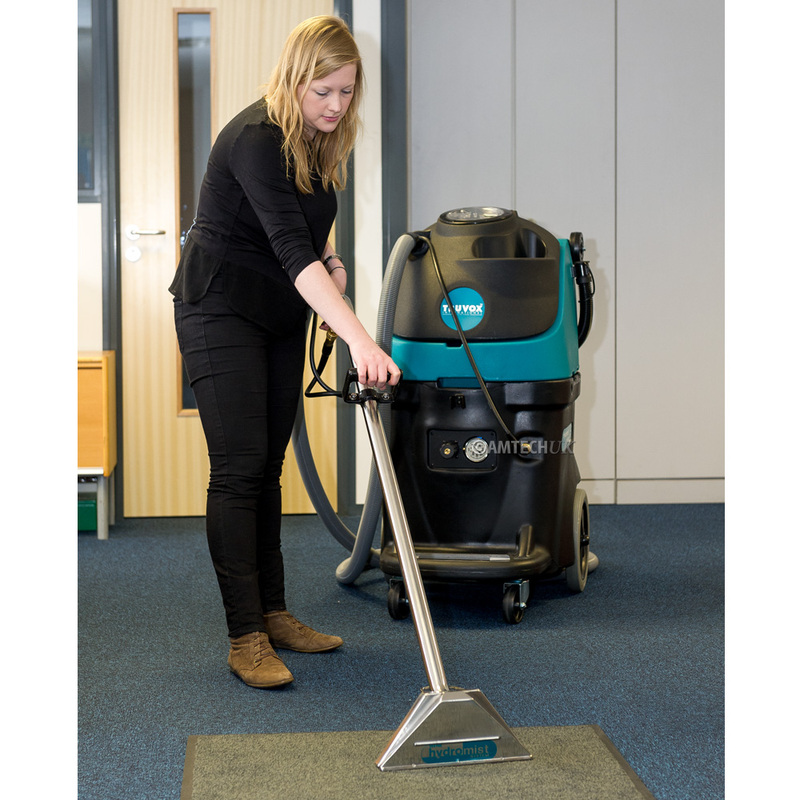 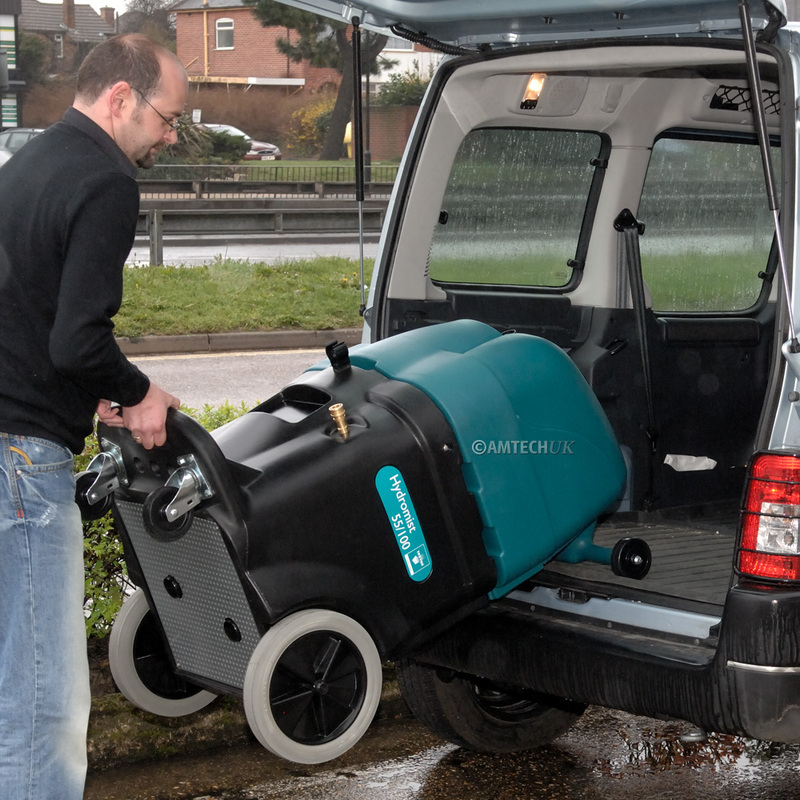 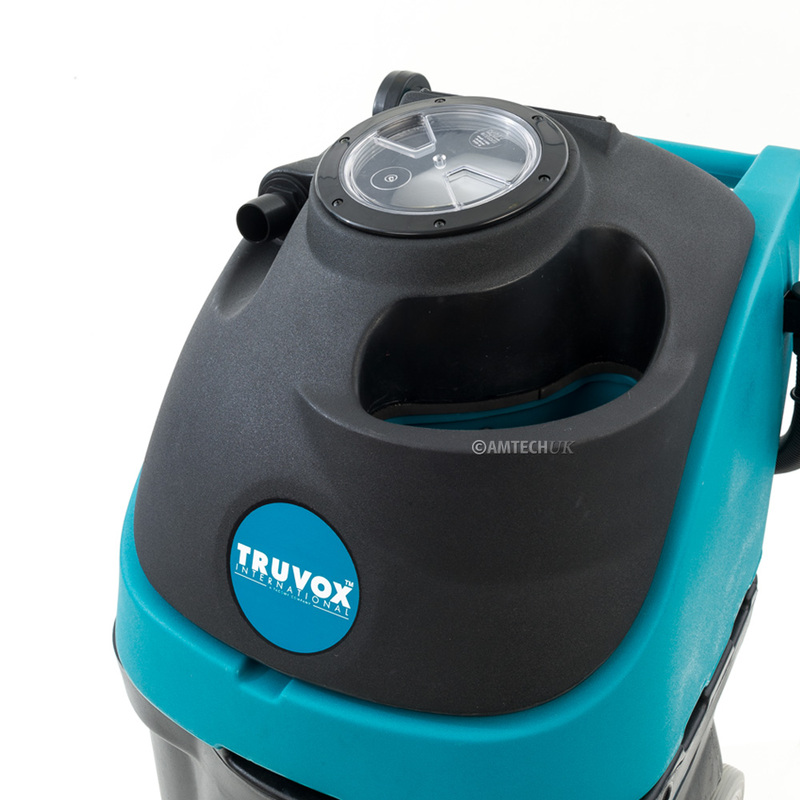 The Truvox Hydromist 55/400 carpet cleaning machine is the professional’s choice for those tough, large area carpet cleaning jobs. 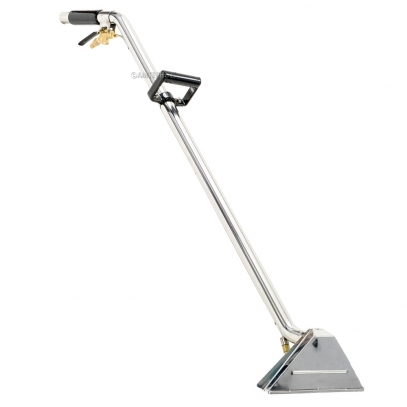 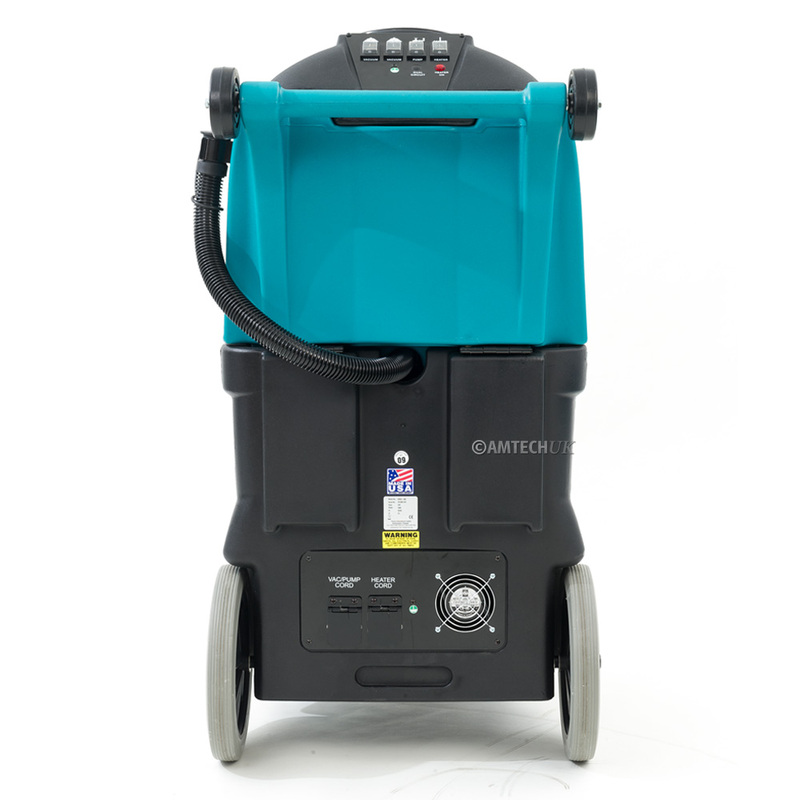 The combination of an 3000 Watt in-line heater and variable spray injection of up to 400 psi gives fast and efficient removal of embedded dirt and stains, leaving carpets fresh and clean. The recovery and solution tanks are both accessed at the top of the units and feature large openings for ease of fill and rinsing.